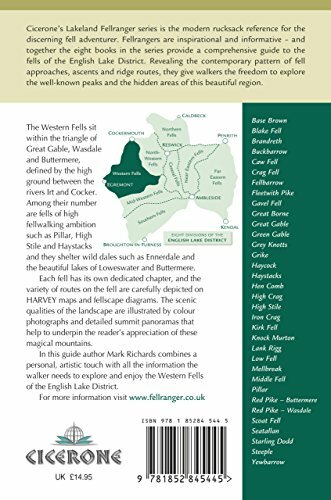 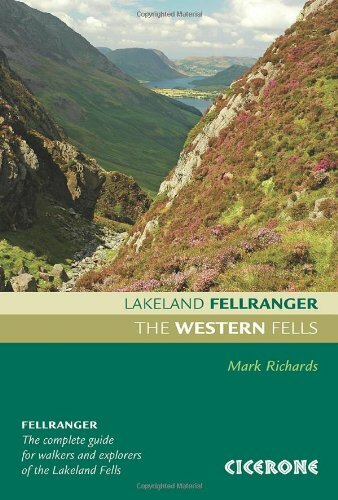 These Lake District walking guides in the Fellranger series from Mark Richards are a superb addition to the resources available to the Lakeland fellwalker. 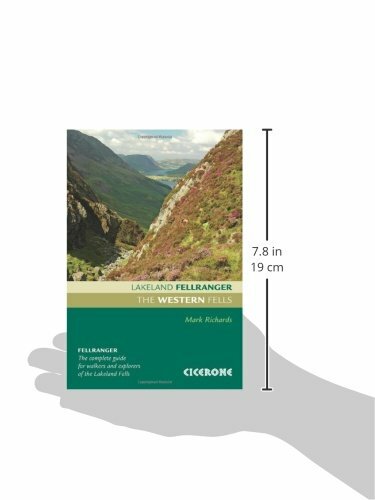 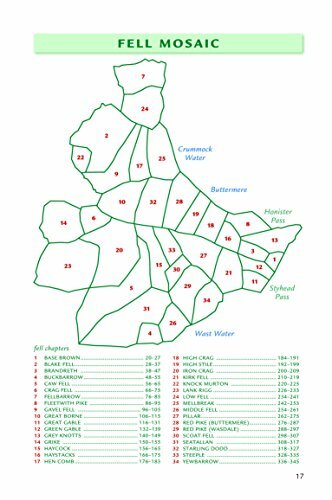 This volume on the Western Fells covers more than thirty summits in the Western Fells between the Ennerdale valley in the west and Buttermere and Crummock Water to the east. Pillar, High Stile and Haystacks are especially popular examples of peaks included, from many which there are wonderful views of the lakes already mentioned plus lovely Loweswater.